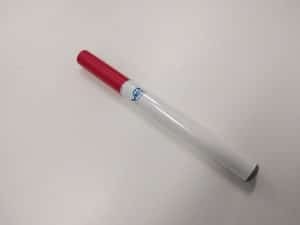 The best e-cigarette for first time users currently is the V2 Standard, since it’s a well-balanced device that’s easy to use and cheap to refill. 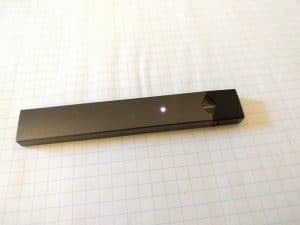 Close second is the Juul, thanks to its prefilled cartridges (Pods) that are extremely effective at keeping cravings under control. 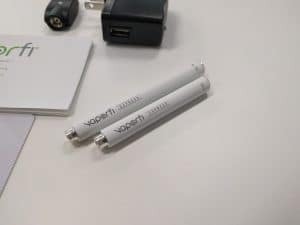 Last but not least, the VaporFi Express – like V2, VaporFi offers a full line of accessories that are worth checking out. The VaporFi Express gives a very satisfying experience. You can't go wrong with this one, especially for the price!